Scroll through this page to find out what Bethelwoods has to offer your child this summer. 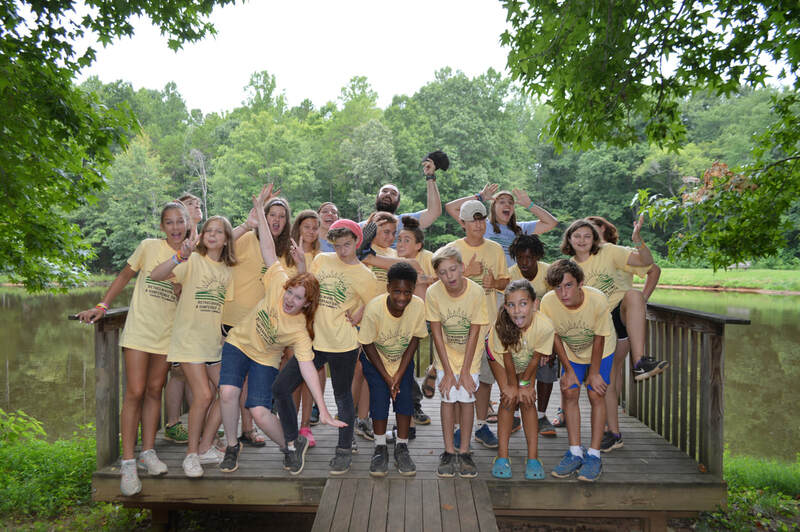 Located near Charlotte, NC, Bethelwoods offers a variety of day and overnight camp options for those Rock Hill, Fort Mill, Charlotte, and beyond! 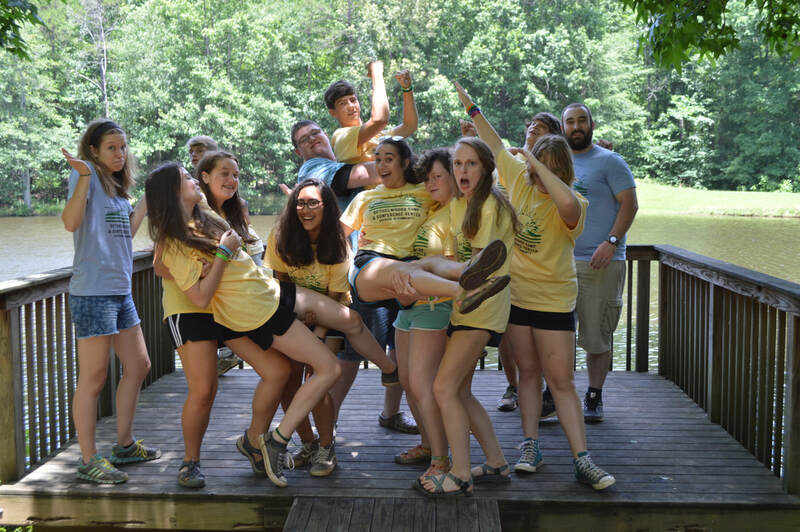 If you have any questions about our summer programs, please email us at cameron@bethelwoods.org or call Cameron Pruette, Program Coordinator, at (803) 366-3722. What do you get when you combine all the fun of camp with the skills of a spy? You get Mission:Campossible! After arriving and receiving their agent badge, campers will be given their first mission of the week. From code-breaking to stealth mode to blacklight clues, Mission: Campossible offers an exciting new way to enjoy summer, while still participating in much of the traditional overnight camping experience. Day campers at Bethelwoods enjoy the opportunity to form positive relationships, dig deeper in Christ, and explore the great outdoors. Each day is centered in a Christian atmosphere with small - group Bible studies and fellowship with other campers and counselors. 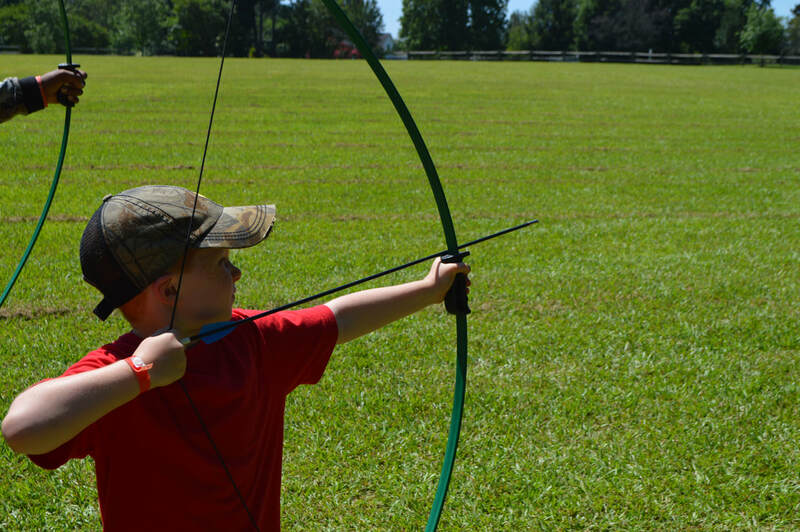 Every day your day camper will participate in our classic Bethelwoods activities such as games, canoeing, archery, arts and crafts, swimming and much more. Breakfast, lunch, and snacks are included in the price. Drop off is from 7:15 to 8:15 am and pick up is from 5:00 to 5:30 pm. Campers will experience all that Bethelwoods has to offer in our overnight Resident Camp. When your child comes, they will join a small group of fellow campers that will be theirs for the week. Our small groups of 10-14 campers and 2 counselors create a unique place of belonging. 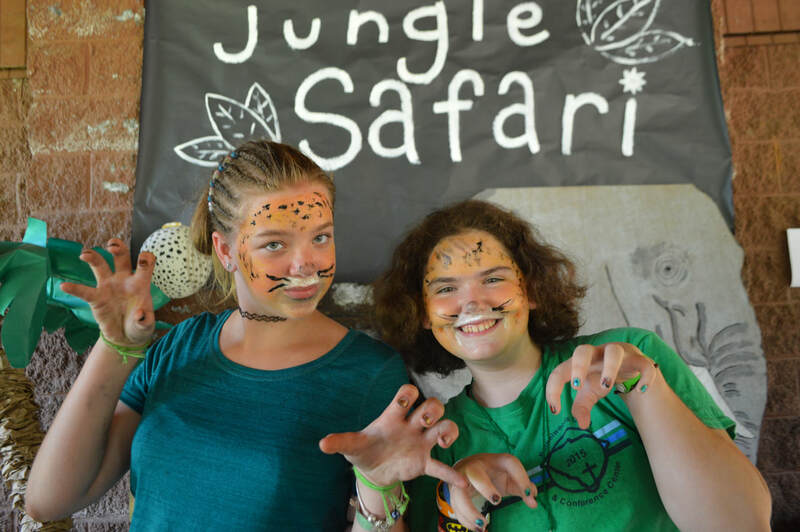 This week allows campers to explore everything that summer camp can be, focusing on the traditional camp experience. 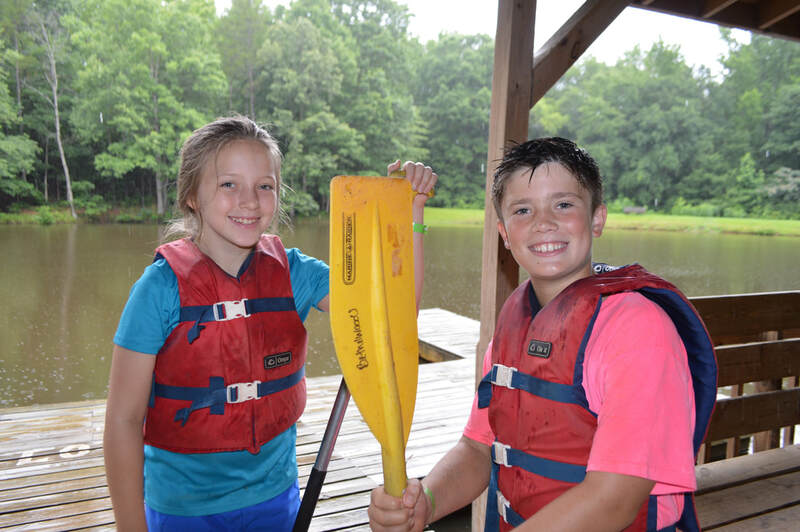 Campers will participate in bible study, games, canoeing, archery, arts and crafts, swimming, and much more! Our adventure camps stay in the covered wagons or platform tents while at Bethelwoods. They also get to take a variety of trips. Discover nature like never before! 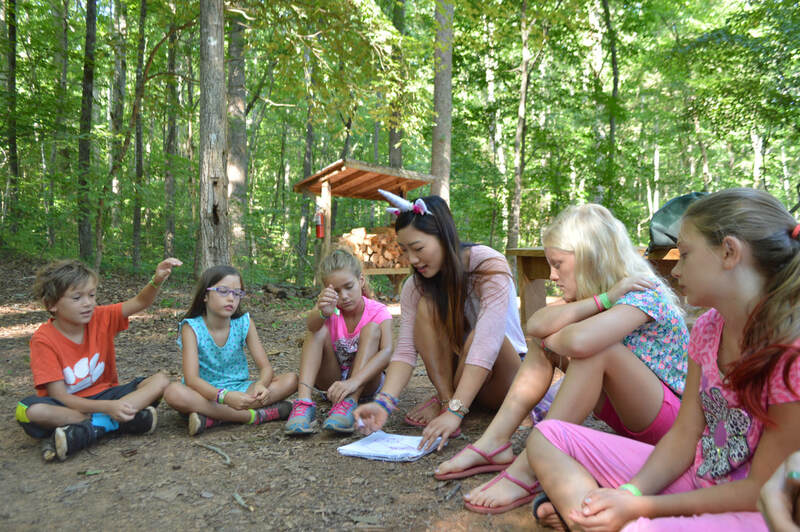 For campers grades 4th-6th completed, this program focuses on nature and experiencing the outdoors. Along with outdoor classes, campers will get to explore even more during a one day canoe trip off site. 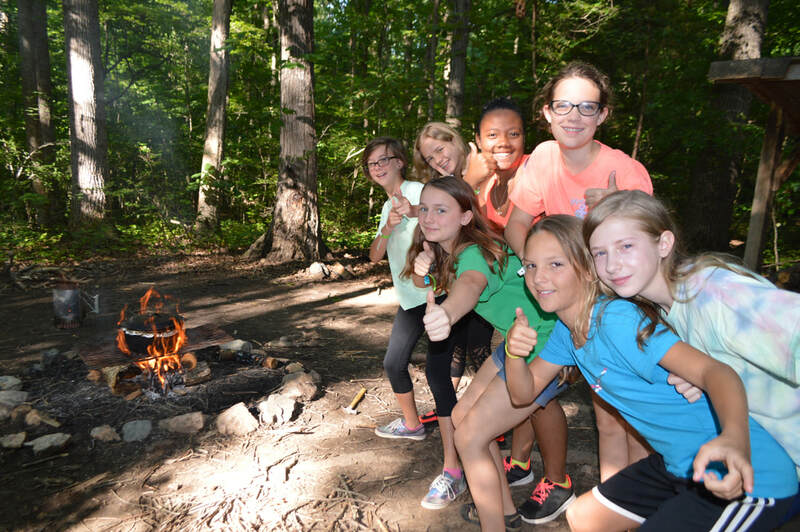 ​For the campers grades 6th-8th completed, that love the outdoors. Campers will get to learn about hiking and camping during the first part of the week, then take an overnight camping trip away from camp. From the Arts to Counselor Training, there is something for all age groups and interests. A 3-day resident camp for grades 1st-3rd completed designed for first time campers. Campers will enjoy all of the traditional camp activities. 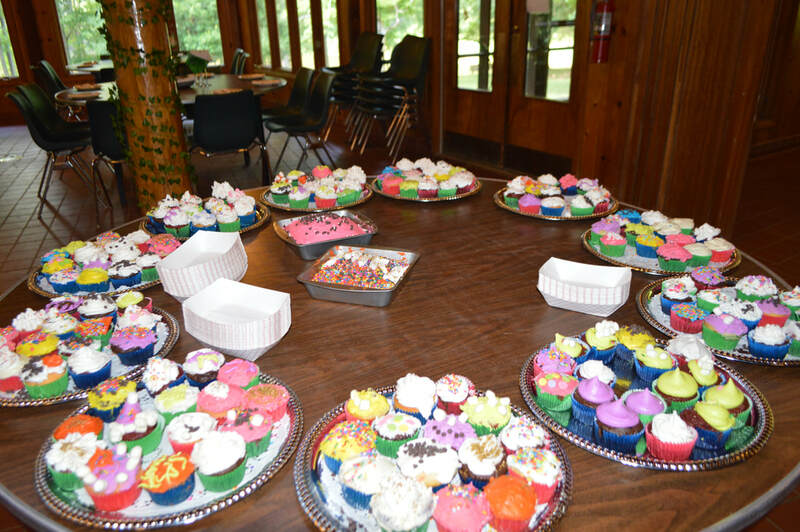 For grades 4th-8th completed, campers learn directly from our Food Service director on how to prepare, cook, and serve delicious food. Some skills covered include slicing, seasoning, and baking. For grades 6th-8th completed this camp offers campers an exciting opportunity to explore their musical, artistic, and dramatic talents. Campers will be able to gain experience with different instruments, forms of dance, and different aspects of theater production. Skills learned will be demonstrated at the end of the week for parents to see at 3:00pm on Friday, July 7th. For those campers in grades 3rd-5th completed that can't get enough of our camp favorite Gaga Ball! This program offers the balance of Bethelwoods camping activities while allowing campers to learn the different rules and variations of Gaga Ball and of course a lot of game time. 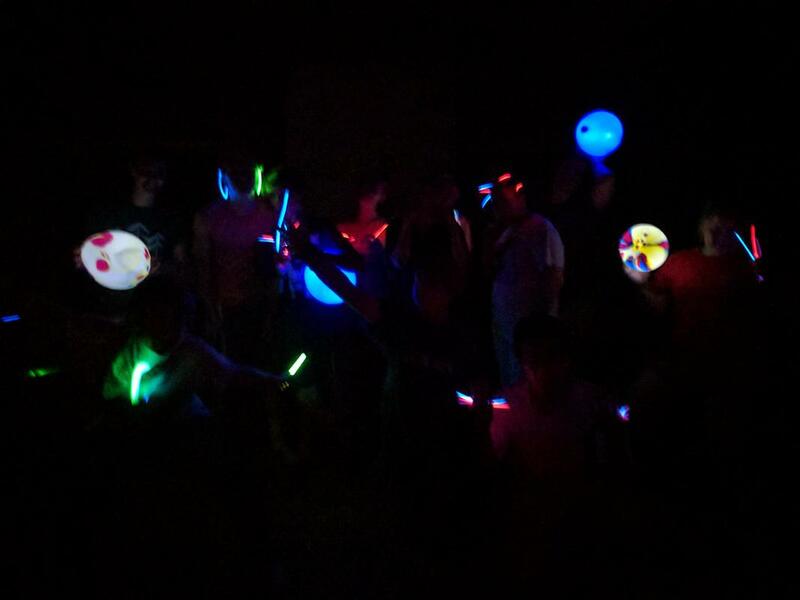 For grades 6th-8th completed, this special program is for campers who stay up all night. All of Bethelwoods great activities will be offered at night and campers will sleep during the day. For grades 9th-12th completed, this special program is for campers who stay up all night. All of Bethelwoods great activities will be offered at night and campers will sleep during the day. For grades 9th-12th completed, this is the first step into becoming a part of the summer leadership at Bethelwoods. This two week program focuses on sharpening skills in camp activities, with emphasis on what it means to lead. For further training in Christian leadership and discipleship, campers who have completed 10th-12th grade and at least one session of LIT can participate in this three week program. Our CIT's will join a group of campers for a week at a time and shadow that group's counselors. This will give them first hand insight into what it takes to lead and care for our campers. Tiered Pricing - Why three prices? Throughout this page you will see the price for our camp programs broken down into three tiers. Bethelwoods realizes that each family it serves has a different ability to pay for camp. This new system allows families to choose the price that is right for their families, while also becoming more aware of the costs associated with putting on a summer camp program for each camper. This program is voluntary and families are free to choose which tier suits their family’s financial situation. However, no matter which tier is chosen, each child who participates in one of our camp programs will get the same experience as every other child. If your family is able to choose Tier 2 or 3, it allows Bethelwoods to do more with the support we get from our churches and the community to further our mission of sharing and experiencing God in His creation. Tier 1 is the historical rate for a week of camp. Bethelwoods has been able to charge this rate for camp due to tremendous support from all of the churches in Providence and Charleston Atlantic Presbyteries and from all individuals and families who give of their time and resources. Tier 2 is a midpoint between tier 1 and tier 3 and is for families who would like to support more of their child’s week of camp but do not feel like the Tier 3 cost is something their family can match. Tier 3 more closely resembles the true cost of each child participating in a week of camp. 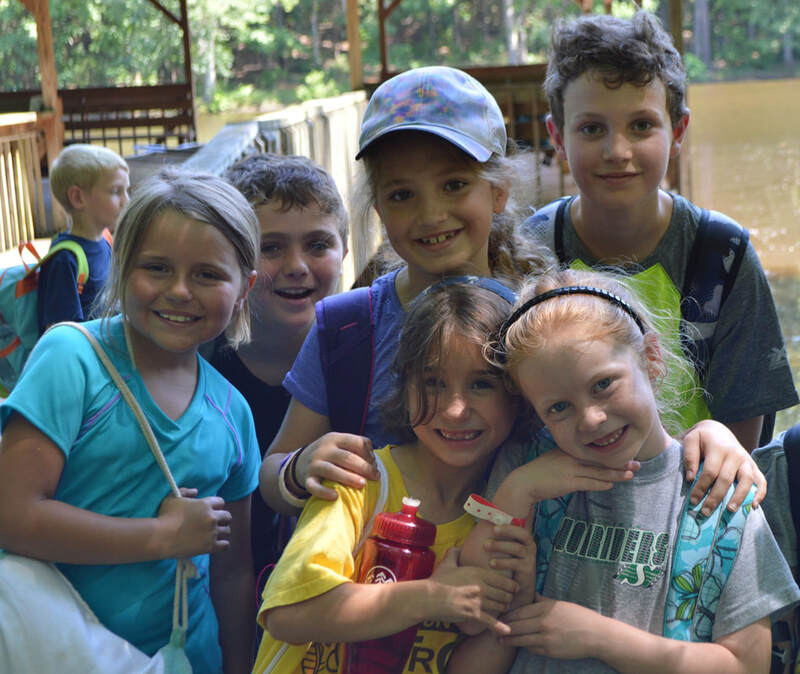 This cost factors in all of the direct costs of camp such as food, materials, equipment, and seasonal staff, while also accounting for hidden costs of camp such as utilities, insurance, and the depreciation of property and equipment. When you register your child for a week of camp, you will be able to choose the tier that you would like to pay. See you at camp! With many of our campers coming from the Charleston-area, we offer bus transportation to and from the Presbyterian Home location in Summerville, SC. The cost is $40. Parents are asked to bring their campers no later than 1:45pm on Sunday, as the bus will depart promptly at 2:00pm. Campers will arrive Friday at 6:00pm.